Stressed with having a lot of products to update inventory to multiple marketplaces? 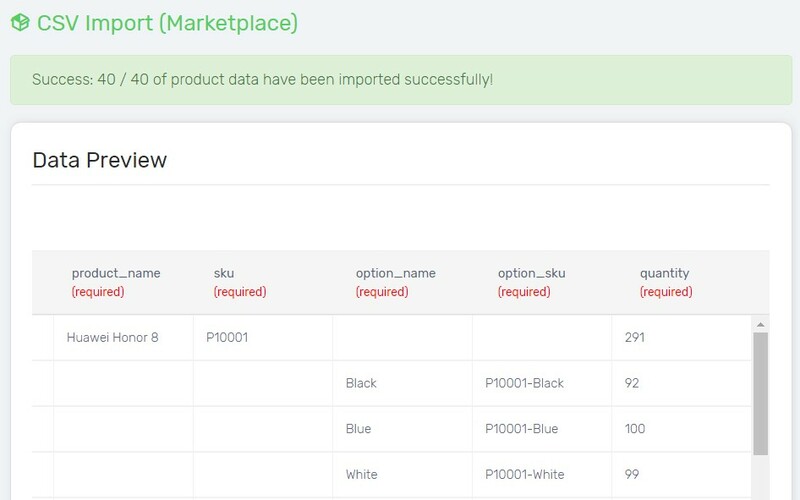 Using CSV file is the fastest way to bulk update inventory to famous local marketplaces including Lazada, Shopee, 11street and Lelong. Your marketplace product stock quantity can be updated with just a few clicks. 1. Navigate to Products page, click More icon and choose Manage Inventory. 2. You may filter and search products first before exporting. 3. Click More icon and choose Export. 4. 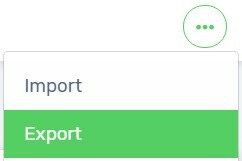 Tick Export option and proceed with Export button. 5. Product Inventory will be downloaded in CSV file. 1. Open inventory.csv via Open Office. Download Open Office. 2. Ensure the settings are correct especially Character Set, Separator Options and Text Delimeter. Click OK button. 3. Update marketplace inventory in quantity (required) column. Ensure that all the fields are filled in. 4. 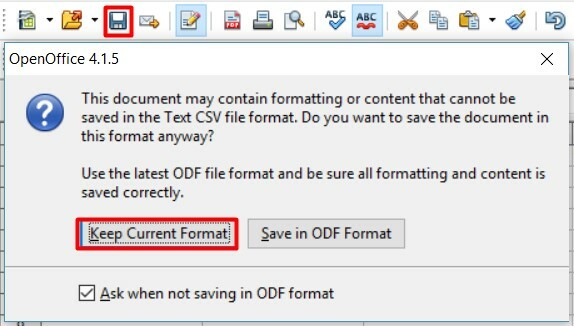 Click Save icon and choose Keep Current Format option. 1. 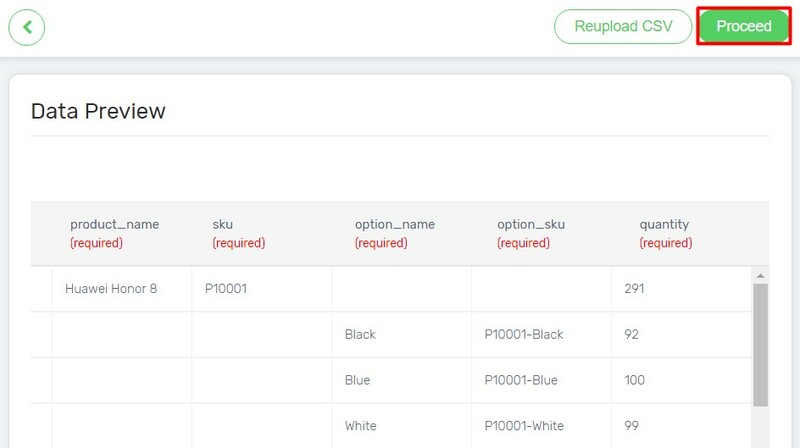 Navigate to the Marketplaces page, and choose Marketplace Inventory Management (CSV). 2. 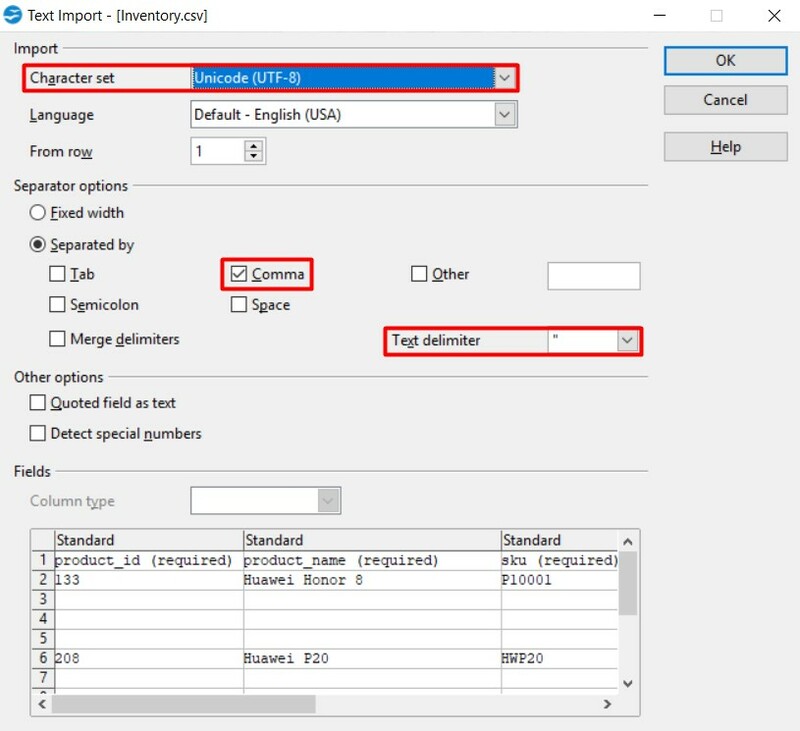 Click Choose File button to upload the modified Inventory.csv. Click Next button. 3. Select the marketplace to have the inventory updated. 4. Preview the data and click Proceed button. Congratulations! You have successfully imported the CSV file. Please allow some time to update product inventory to the selected marketplaces.